These were discarded CD’s from a forest which led to two arrests. 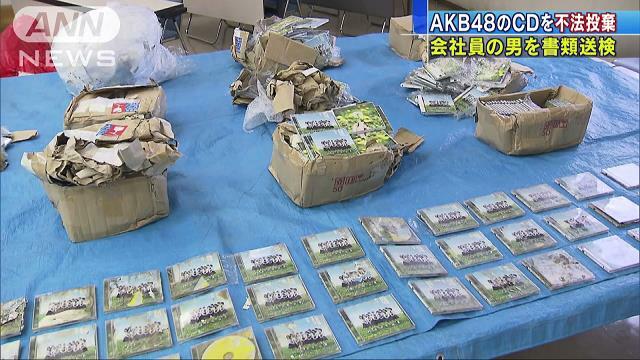 AKB fans buy hundreds of CD’s for the voting tickets to elect their favorite to the lead position. The election won’t happen this year because of the assault scandal.